Check Point Software Technologies, the Israeli based security software vendor has released the new beta version of ZoneAlarm 2016. 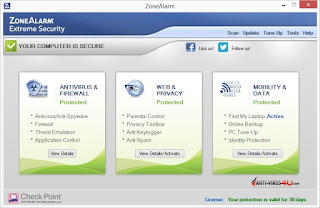 ZoneAlarm Extreme Security 2016 is the company's flagship product for home user and designed specifically for Windows 10. 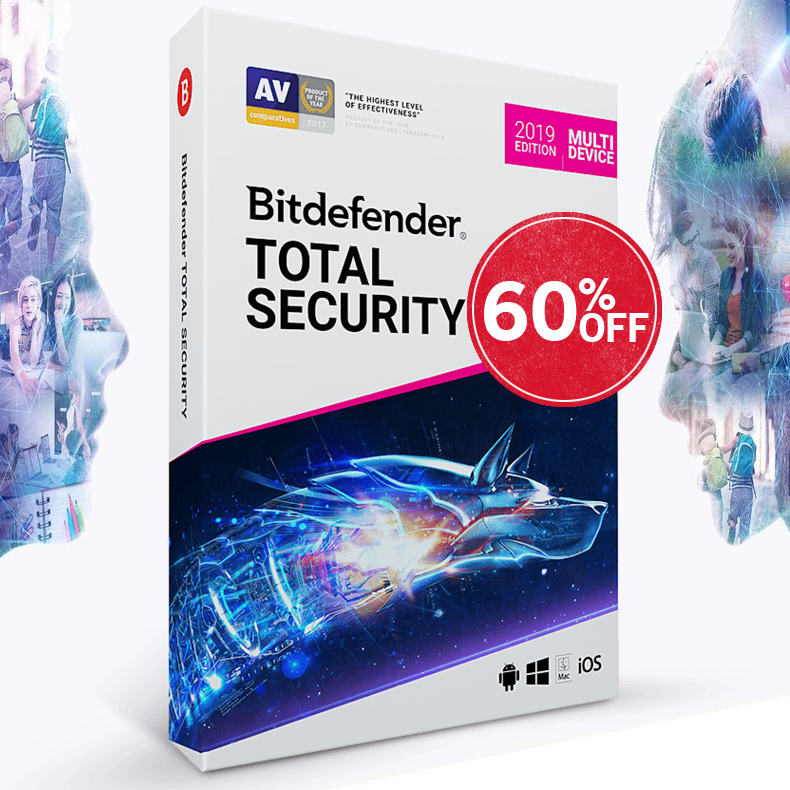 With improved online identity protection, excellent zero-day protection, find my laptop, anti-key logger and more. ZoneAlarm Extreme Security 2016 is ready for Windows 10, available for beta testers.